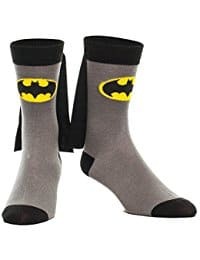 Even though it’s been a while since the last Batman movie, you still see lots of people wearing Batman stuff. I checked out Amazon and here are some of the deals I found on Batman items for the whole family. *Amazon deals are subject to change.